Jennifer Walker is an experienced doula and co-founder of JJ Doula Training, a comprehensive education program. 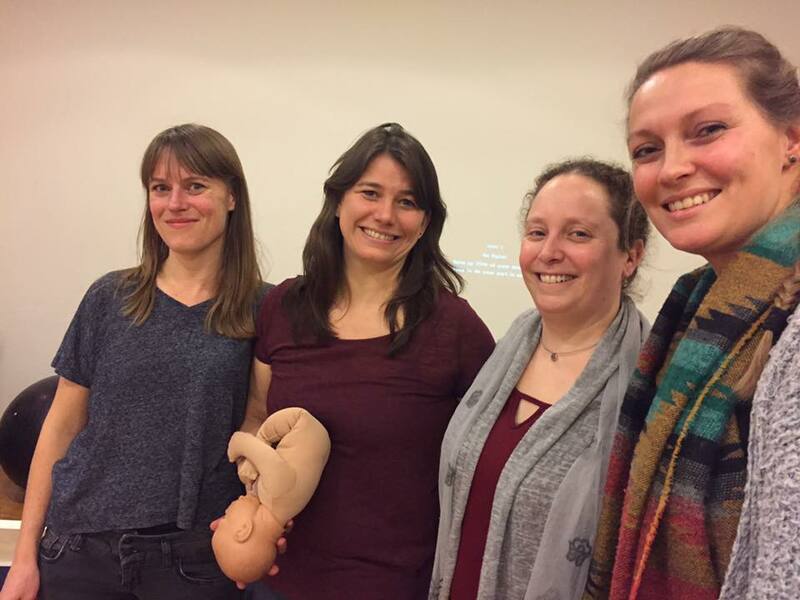 Jennifer is currently the Chair of the NBvD (Dutch Doula Association). Jennifer works internationally offering lectures and workshop on topics related to understanding anatomy and physiology as a basis for respectful and effective care; continuous support of labour; birth trauma and birthing positions. Jennifer’s work often involves creating collaboration and understanding between disciplines. She finds great joy in bringing doulas, midwives, doctors, and bodyworkers together to improve care for women and babies. Canadian Jennifer Walker lives in Amsterdam, the Netherlands. In 2006 she left her career in theatre production and consulting to become a birth doula, one of the first certified doulas in the Netherlands. She was a speaker at the 2012 Human Rights in Childbirth Conference in the Hague. Jennifer has her HBO diploma in Foundations of Western Medicine. She is the mother of two teenaged sons. 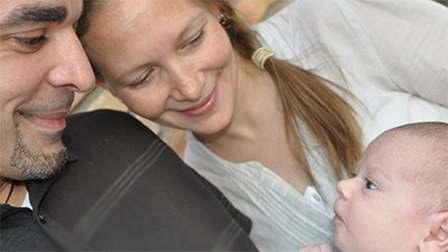 See Jennifer’s workshop described in the Danish magazine for midwives, Jordemøder. And of course, she found another mother. Who doesn’t want their baby? I think at that moment a birth advocate was born in me. It is with great Symmetry of Purpose that Jennifer Walker’s very first invitation to present Spinning Babies Workshop came from her birth town of St. George in Canada. A surprise to her to receive that invitation, but totally fitting, wouldn’t you say?